Hi friends. I received so many awesome nominations this month for our award, but I finally decided on Karlee Hoekstra. I picked Karlee, because I love when you can see a mother’s heart before you can physically see a baby in their arms. 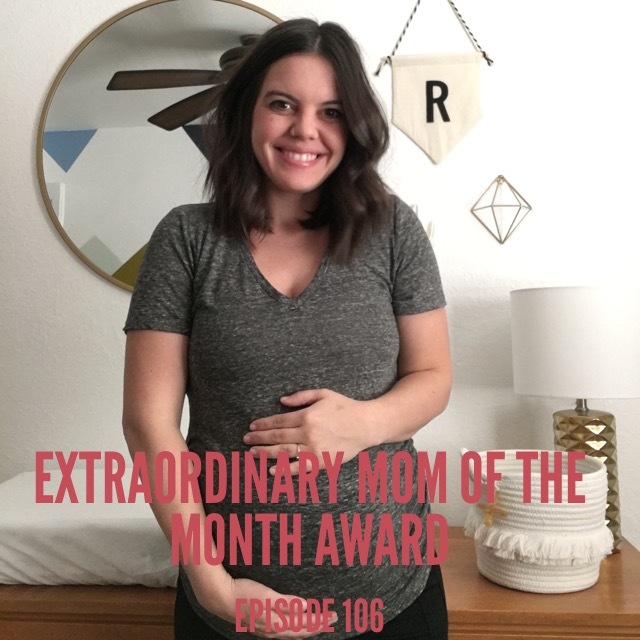 She was nominated by her friend who boasted of Karlee’s inspiring journey through infertility and her joyful success of finally getting pregnant! Karlee is an example of someone who didn’t have it easy, but she never gave up hope that her dream of being a mom would come true. And she’s just months away from meeting that special baby. So much love to all the mamas out there yearning for babies of their own. My heart breaks for you and I wish I could hug each and every one of you. Hang in there.